Dairy is our life's work. It's our passion and it's what we do best. We have always marvelled at the simple nutrition of dairy. In an age when you need a chemistry degree to understand food labels, milk is pure milk, providing the building blocks for a healthy life. We are proud of our New Zealand roots. Year after year, our farmers in New Zealand work with the land and their cows to bring quality milk to millions of people around the world. They have passed their farming expertise down through the generations, keeping alive the time-honoured traditions that have catapulted New Zealand to the forefront of the global dairy industry. Since Fonterra Co-operative Group was formed in 2001, we have become the world's largest dairy exporter with over 11,000 shareholders. We export 95 per cent of our New Zealand-made dairy products to our customers and consumers in more than 140 countries. Our milk tankers collect 14 billion litres of milk every year. That's enough to give every person in the world two glasses of milk. No matter where we are in the world, dairy is what makes us tick. 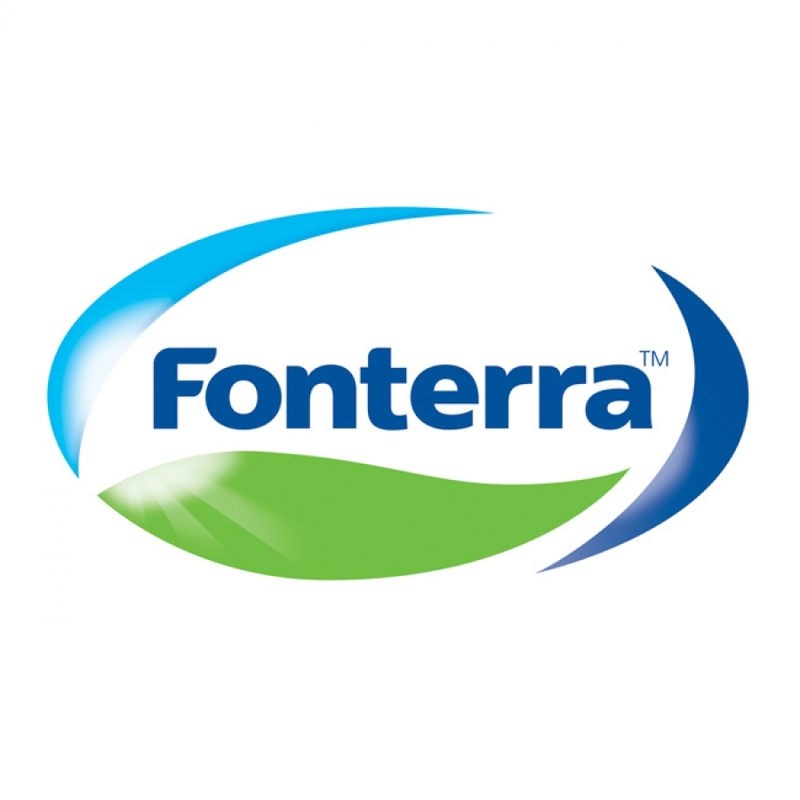 Fonterra is one of the top six dairy companies in the world by turnover (June 2006 Rabobank ratings), the world's leading exporter of dairy products and responsible for more than a third of international dairy trade. Our dairy farmers have long been known for producing quality milk and today New Zealand is a world leader in large-scale milk procurement and processing. Our global supply chain stretches from farms all over New Zealand to customers and consumers in more than 140 countries. Fonterra's strategy supports our vision to lead in dairy. All over the world, people are paying more attention to their diet as part of their overall good health. Dairy fits right into this trend. It is not only a source of excellent low-cost nutrition, but also has qualities and components that support specific areas of wellbeing, such as bone health and digestive health. Dairy spans a whole range of food trends - with low fat, high calcium products supporting good nutrition, the trend towards occasional "indulgence" products such as premium ice-cream, and the move to more foods consumed on the run in cafes, restaurants and fast-food outlets. As an expert in dairy we have a strategy that builds on our core strengths as a high volume supplier of quality commodity ingredients, and our ability to form long-term and secure supply relationships with the world's leading food manufacturers. Our strategy also focusses on opportunities for growth in specialist areas such as consumer brands, foodservice and specialty milks. Our strategy also focuses on sustainability, supporting farmers to increase production in ways that are economically and environmentally sound. We are building strong customer partnerships that provide secure outlets for our dairy products. This includes having supply partnerships around the world that enable us to offer year-round security of supply. Fonterra works continuously to increase operational efficiencies and remove costs to ensure we remain one of the lowest cost, most sustainable dairy industries in the world. 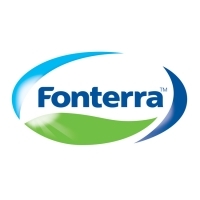 Fonterra website - For further information about Fonterra.